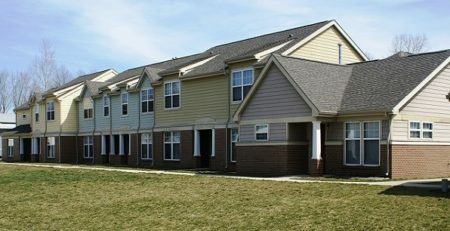 In August 2018, AHIB completed the sale of a 51-unit project-based Section 8 contract property located in Sneedville, Tennessee. 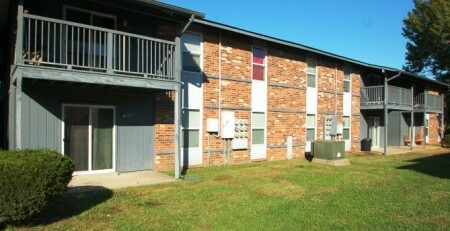 The family property is fully-covered by the HAP Contract and went through the HUD Mark-to-Market restructuring in 2003. The property is made of 24 one-bedroom units, 21 two-bedroom units and 6 three-bedroom units. 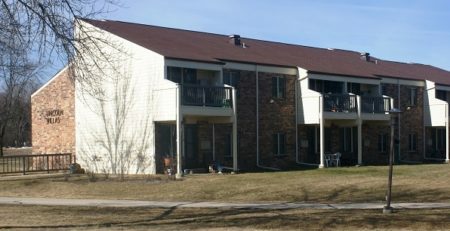 The buyer was a regional LIHTC developer who received an allocation of 9% Low Income Housing Tax Credits from the Tennessee Housing Development Agency (THDA) to acquire and substantially renovate the property.